Celebrity Name Game - Be In Our Audience! Are you a gameshow enthusiast? We have just the thing for you! 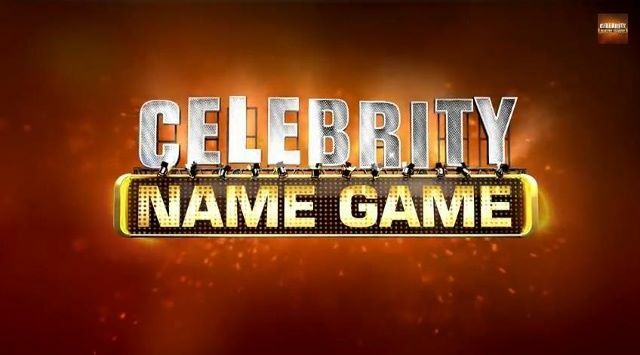 Network 10’s newest celebrity sensation ‘Celebrity Name Game’ is filming right now and we want YOU to be part of the audience! Join our host Grant Denyer and experience the adrenaline of a live studio audience as contestants battle it out for their $10,000 prize! Two teams will tackle everything celebrity and pop culture – with the help of Australia’s most loved celebrities! Will they know their Kardashians from their Jenners?